Price reduced!!! Take a look at this move in ready 3 bedroom, 3 Bath with 1695 Sq.Ft. Very desirable Studio Walk,plan one,interior location. 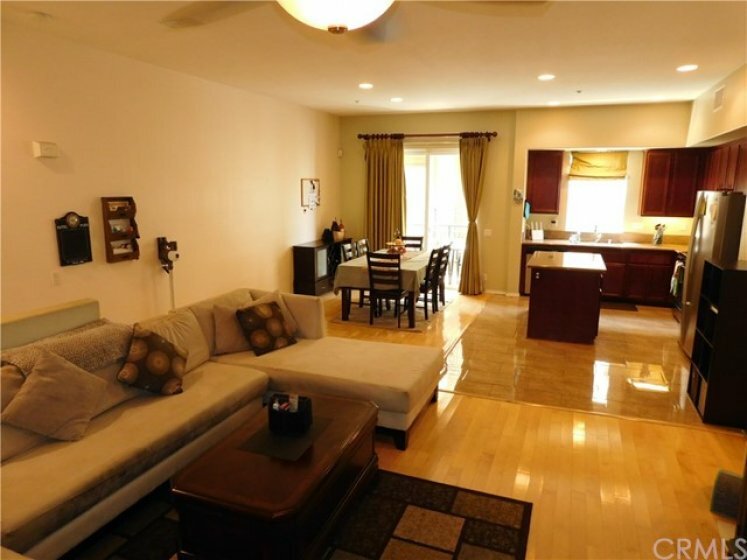 This spacious floor plan has 2 separate Master bedrooms. 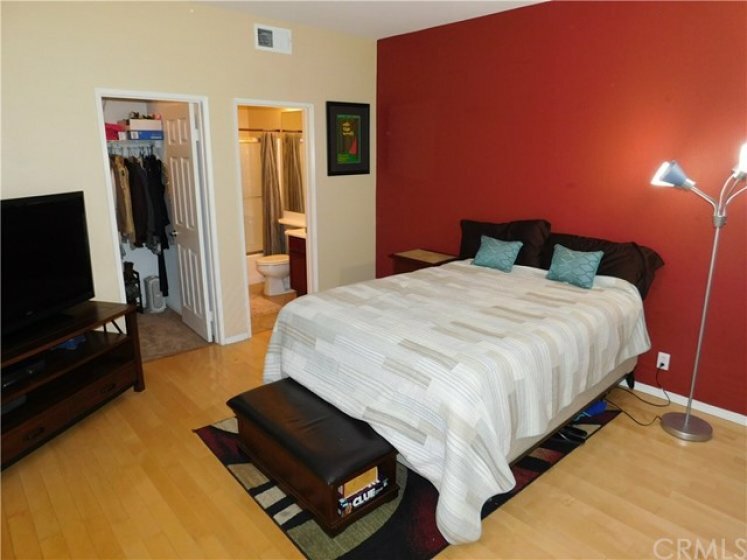 One master bedroom with full bath and walk in closet on first floor. This makes for great rental or guest quarters. Beautiful kitchen with center island,granite counters,stainless appliances,marble flooring,upgraded cabinets and recessed lighting. 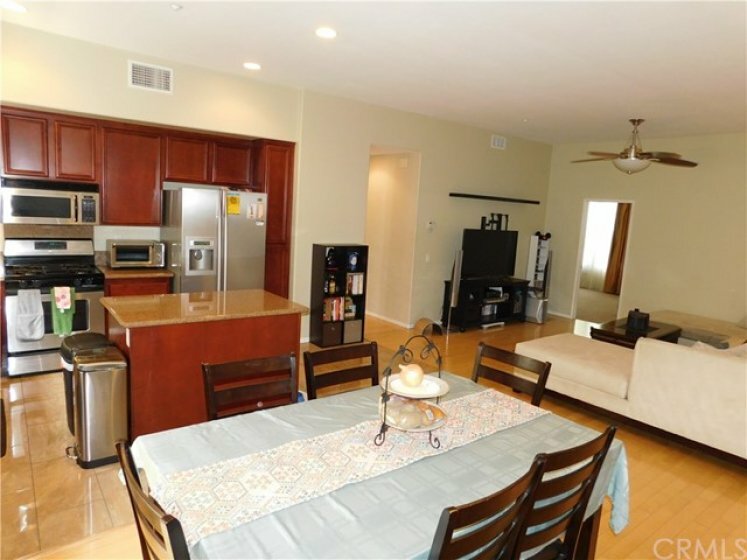 Kitchen opens to spacious living room and dining area. Rich wood flooring and new carpet throughout. Two car side by side attached garage. 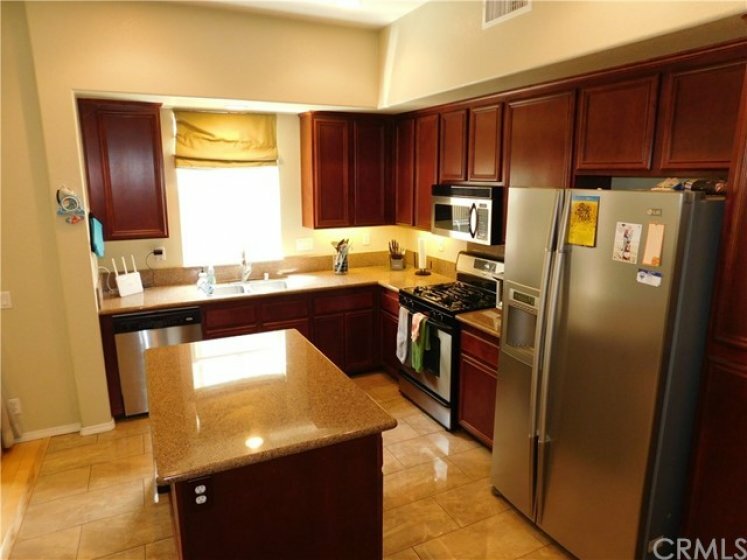 HOA includes:pool,spa and high speed internet.Great shopping and restaurants nearby. Award winning schools Robert C.Fisher,Parks and Sunny Hills High! Listing provided courtesy of Tom Lavallee at Remax Realty Centre. 3 beds, 2.5 baths, 1,502 sq.ft. 3 beds, 2 baths, 1,777 sq.ft. This 2 bedroom, 2 full baths home, located on Andrews Drive was sold recently on Tuesday, April 16th for &dollar;519,000. 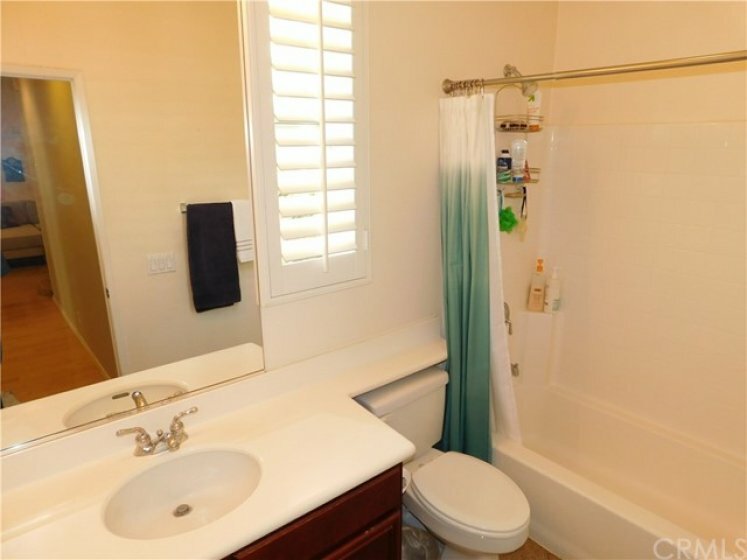 With 1,438 square feet of total floorspace, this home is priced at &dollar;360.92 per square foot. That's 7.02% higher than the neighborhood average. There are also 1.00 garage spaces available for parking.